Thinking of building your own log home? Or perhaps you plan to have a proffessional log builder undertake your project but would like to understand the process that will be used in the construction of your log home....We highly recommend our friend and colleague Robert Chamber's series of instructional videos and book titled:"Log Construction Manual". You can find all of these resources at:http://www.logbuilding.org/. Robert also offers an excellent log building course. Trying to decide how to choose your log builder? Visit the International Log Builder's Association and download a copy of "Best Practices". There are lot's of good log builder's out there - and having some knowledge of the "good, bad and ugly" of log building practices will help you choose one of them. 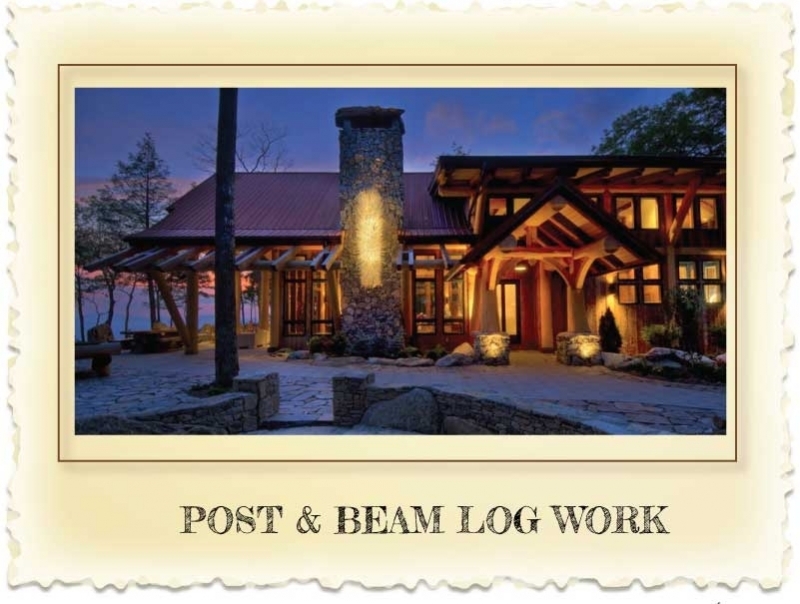 Building a better log home. Gotta Gasket! Gasketing your scribed log work is essential in preventing air leakage and will help your home pass the blower door test, Learn more about log home gasket. 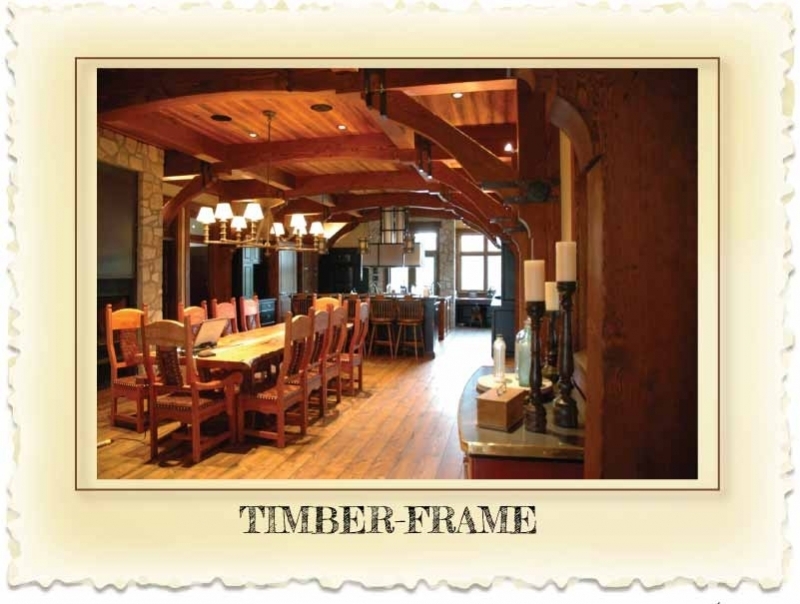 Thinking of learning more about Timber Framing? 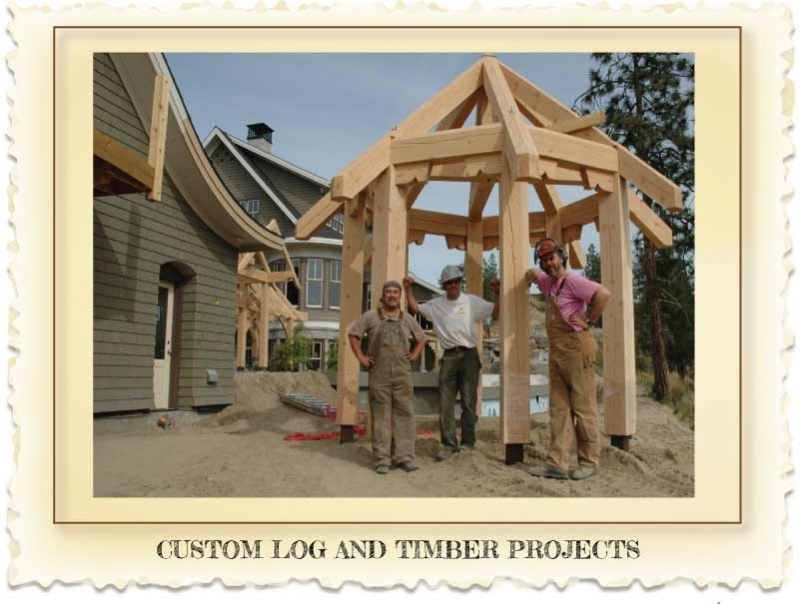 The Timber Framers Guild is your resource. A must have for any log home customer and their contractor; Dalibor Houdek's book: "The Illustrated Guide to Log Home Construction - From Log Shell to Finished Home". 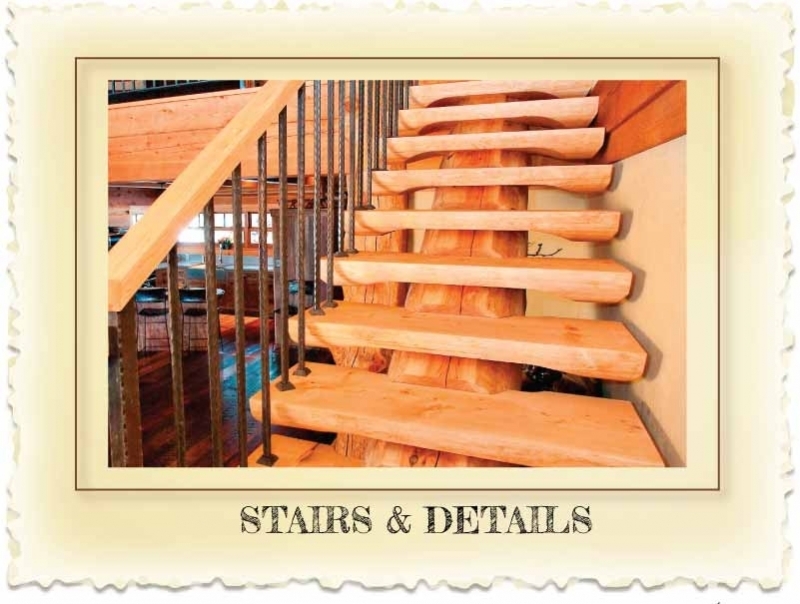 Sucessful log homes comprise more than just good log work. It is essential that your contractor (and log builder) understand how the non-log components of your home will interface with each other to create an air-tight home. 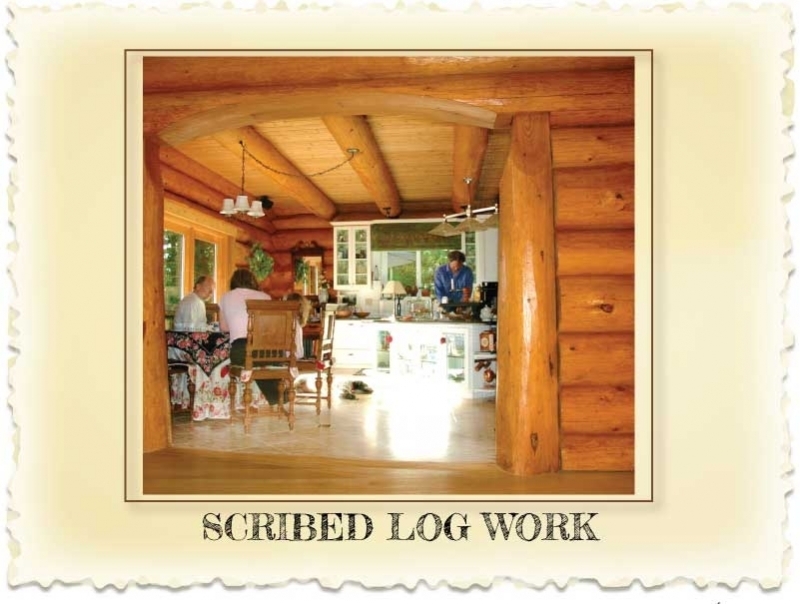 Looking for a log home designer? Avoid heartache and frustration by finding a designer who understands log and timber construction and will help you design a home that suits your tastes, budget and is buildable! (These are not the only log home design specialists by any means),but we have worked with both Cyril Courtois of RCM CAD DESIGN extensively as well as Murray Arnott of Murray Arnott Design). Looking for a log home stain? (Finish). This is always a tough one - we have been testing stain samples for decades now - and while we know which finishes we don't recommend...we have not come across very many that perform to their promises. Here are a few that we do recommend; DEFY by Saver Systems - here in Canada we can help you out as we stock the product in 5 gallon pails. If you are in the USA, we suggest you contact The Log Home Store in Oregon. We also like the Sansin line of products. For weathered vintage appeal we suggest Life Time, an easy to apply product that will give your logs a silver grey natural looking finish. Researching flooring options? Here is a company that we really like; The Rediscovered Wood Floor Company. Located here in the Nicola Valley, Kerry and his team service both large and small projects throughout Western Canada with globally sourced materials - both new and reclaimed. The most talented carver we have worked with is Joe Ratushniak. 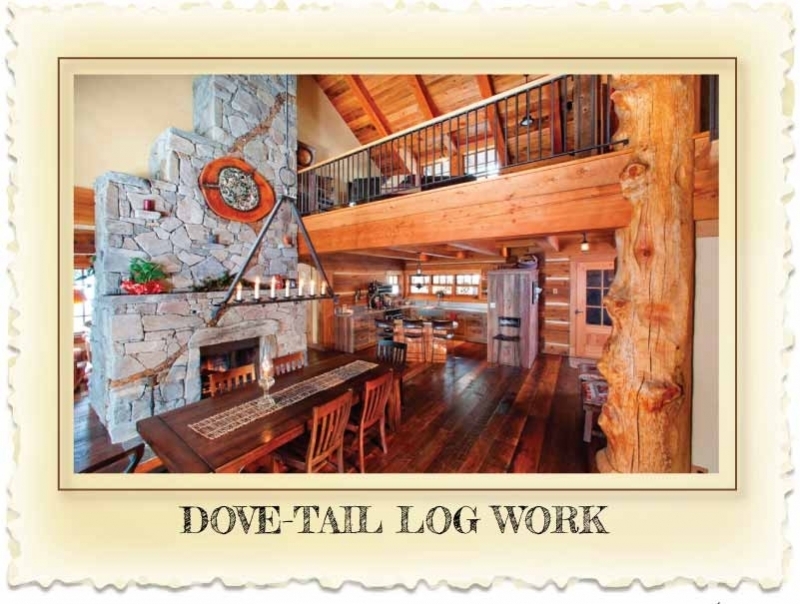 If you are planning to add art work, a unique fireplace mantel or custom carving to doors and log components in your log or timber home - you can see his portfolio here. Trees are the Answer!A renewable and green resource. Here you can listen to a presentation by Patrick Moore a co-founder of Green Peace. Wood Industry Assocications: Canadian Wood Council and BC Wood.